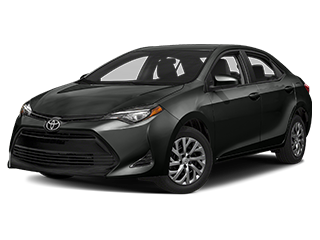 Since it was released in 1998, the Toyota Corolla has been one of the most popular small cars around Bloomington and Normal. 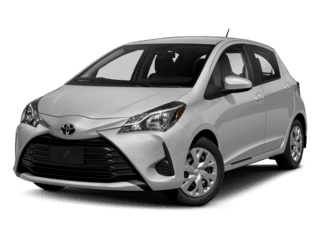 It’s built up a reputation for good gas mileage and reliable safety features. 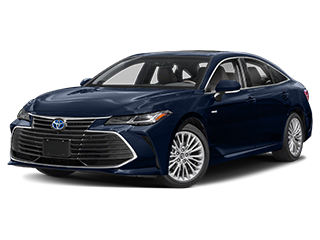 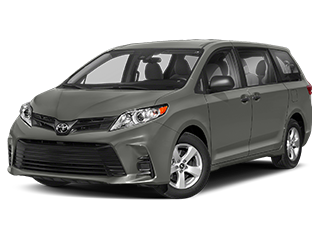 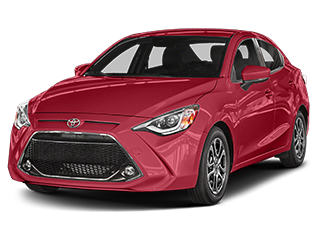 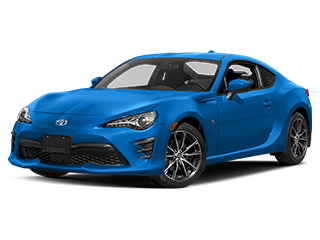 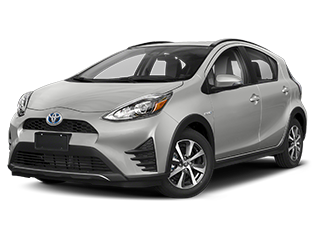 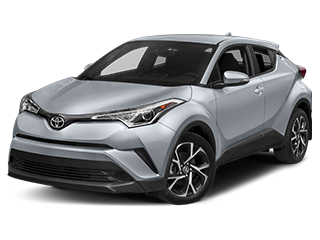 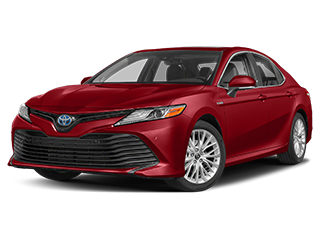 Whether you’re shopping for a specific model — like a 2015 Toyota Corolla S Premium or a 2017 Toyota Corolla LE — or just know the Corolla is for you, Sam Leman Toyota Bloomington can help. 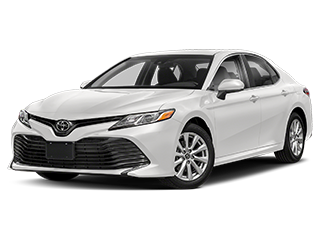 Currently, we have 9 used Corolla sedans in stock — find yours below! 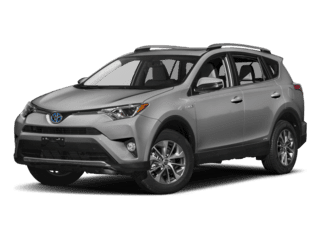 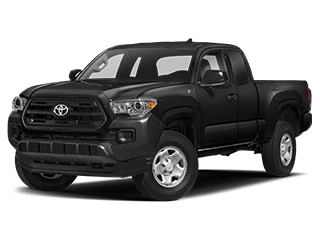 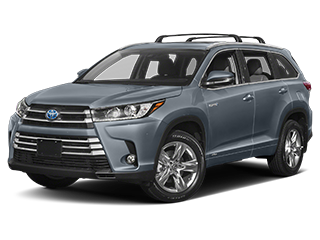 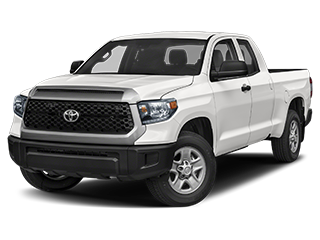 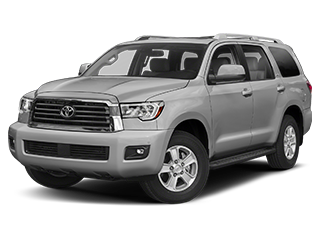 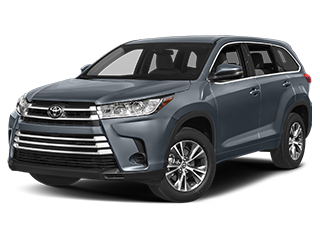 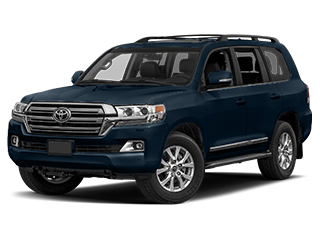 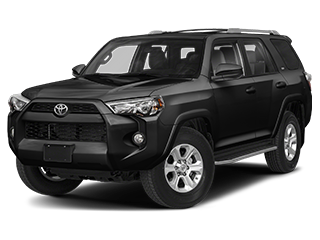 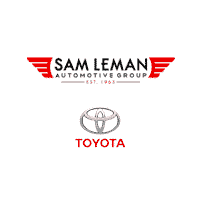 You probably already know the Sam Leman name and know that Sam Leman Toyota Bloomington offers one of the largest selections of used cars, trucks, SUVs, and minivans near Morton and Springfield. 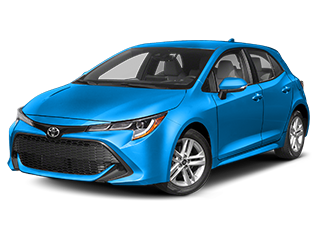 That means that we can even help you find a pre-owned Corolla in specific colors, like Black Sand and Super White. 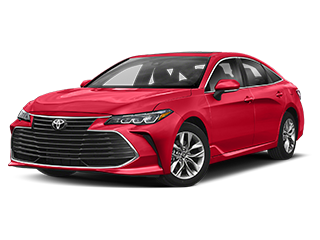 Not only will we help you find the car you’ve been searching for, our finance team will work with you one-on-one to find the best way to fit it into your budget — and you had better believe we’re eager to take your trade-in car. 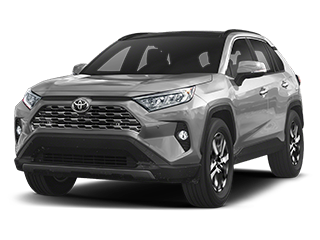 You’ll also always have access to newer models when shopping CPO, including features like alloy wheels, a navigation system, a rearview camera, cruise control, and audio inputs. 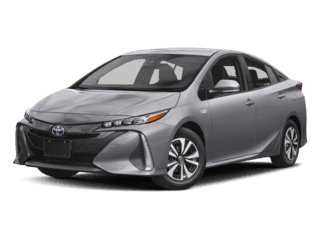 Do you have questions about a used Toyota Corolla for sale above? 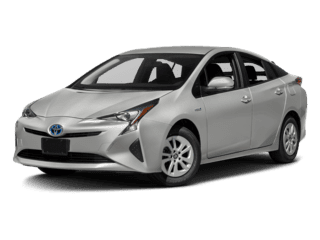 Contact us online or visit us near Decatur and Champaign!